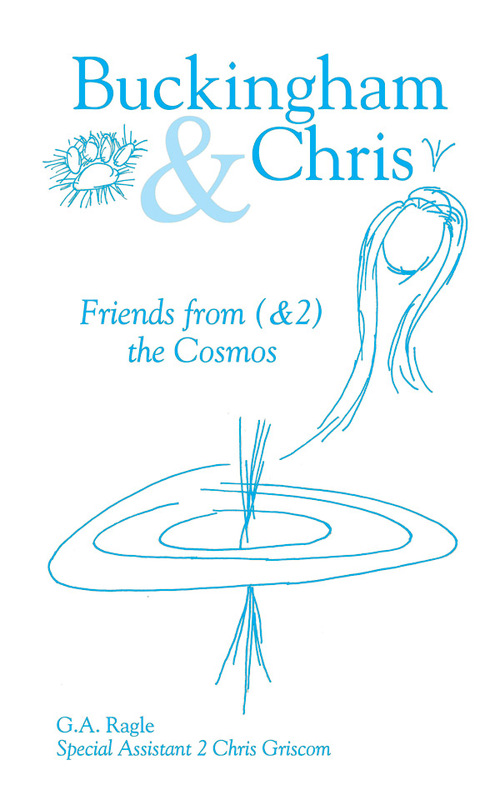 Buckingham & Chris: Friends from (&2) the Cosmos, a memoir written by Chris Griscom’s special assistant of 21 years, G.A. 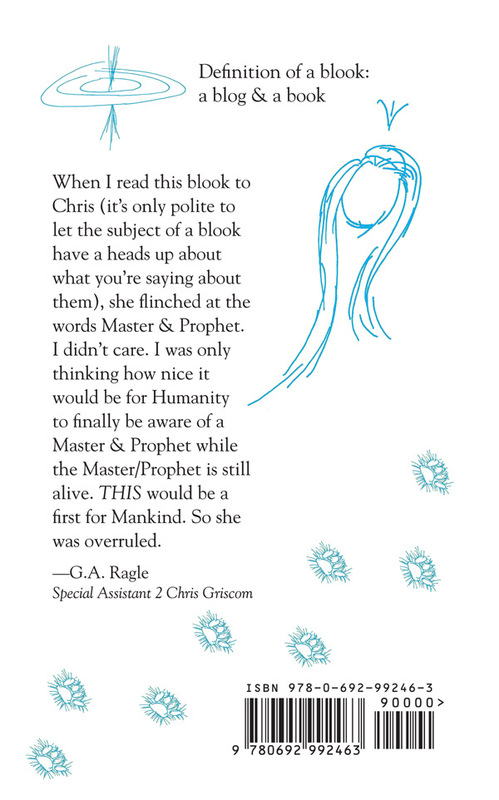 Ragle, is a compilation of true tales about how working for a modern Master & Prophet on Planet Earth has changed the course of one Human Being & opened a heart to see the brilliant, bright future of all Humanity—and our Planet! Spanning 2 decades, this story of Cosmic happenings around tales of life, death, birth and heart-tugging, nail-biting, HEART-SOARING day-to-day events, describes how a special assistant’s Norwich Terrier (a Christmas gift from Chris) and a Master/Prophet save this planet on a daily basis—both with HEARTS AS BIG AS THE COSMOS! I’m writing this to you as a gift from my heart of how kindness & love can change the course of one human being, and also ripple out dimensionally to change the course of our entire human story. I am trusting that by you meeting my 2 friends from (&2) the Cosmos, your life will be accelerated into the highest realms of Light, Love and Endless Laughter.